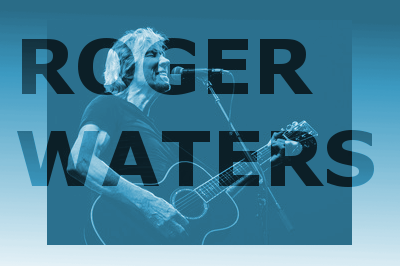 Legendary Pink Floyd member Roger Waters plays the SSE Hydro Glasgow on Friday 29 and Saturday 30 June 2018. It’s the first time his ‘Us+Them’ tour will be in the UK and these Scottish gigs will give fans a chance to see him live before his big Hyde Park show in July. Fans can expect an impressive stage show incorporating elements from his Pink Floyd and solo career to date. Roger Waters will be playing tracks from his new album ‘Is This The Life We Really Want?’ as well as a number of Floyd nuggets.